On rare occasions, I post content on this blog to promote charitable events or for clients of my PR, Social Media & Hospitality Consulting business for people and businesses I’m proud to work with. Please email patrick@servernotservant for future consideration. Thank you. 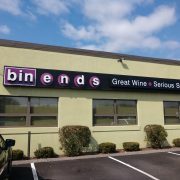 I’m honored to be working with John Hafferty and Cara Cicconi Hafferty of Bin Ends Wine and to share the good news about the anniversaries of their shops in Braintree and Needham, MA. Please keep John, Cara, and Bin Ends in mind if you need wine/liquor store perspective or consultation for future features on wine, beer, spirits, entrepreneurship, small biz, Mom and Pop shops, or anything else they can help with. And please consider sharing this post to congratulate John, Cara, and their team. Bin Ends is proud to announce the summer celebration of the 10-year anniversary of their Braintree store, and the 5-year anniversary of their sister store in Needham. The concurrent anniversaries are being celebrated with the launch of a new website for expedited online purchases, a community dinner, and special events in both stores. 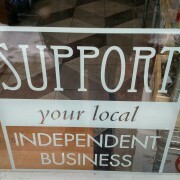 Bin Ends is a local, independent retailer of fine wine, craft beer, and artisan spirits founded in 2008. Managing Partner, John Hafferty, with nearly 30 years of experience in the fine wine trade, has dedicated his career to the idea that a bottle shared can quickly turn strangers into lifelong friends. Before opening Bin Ends, John worked for nearly a decade as fine wine portfolio manager and buyer for M.S. Walker, one of New England’s largest and most respected fine wine wholesalers. 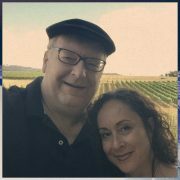 John tastes every wine sold at Bin Ends and works closely with vendors to provide “Great Wines at Serious Savings” for savvy wine buyers and novices alike. Bin Ends has a passionate and knowledgeable staff eager to help you find wines that you will love. 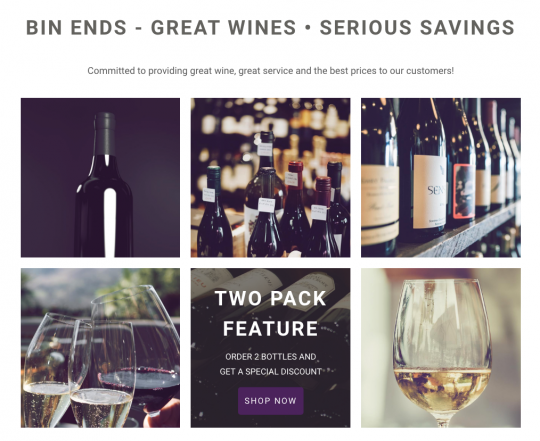 They offer daily features via a unique e-commerce platform and popular in-store tasting events, Fine Wine Flea Markets, and Fine Wine Estate Sales. They also host popular in-store food and wine pairing seminars and wine dinners that are held in restaurants and unique settings throughout greater Boston. Loyal, repeat customers travel from all over New England to explore their unique selections, engage the friendly staff, and take advantage of their highly competitive pricing. 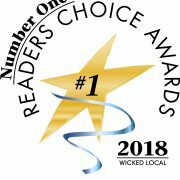 Once again, Bin Ends is proud to be named “#1 Liquor Store” for 2018 by Wicked Local for both their Needham and Braintree locations. 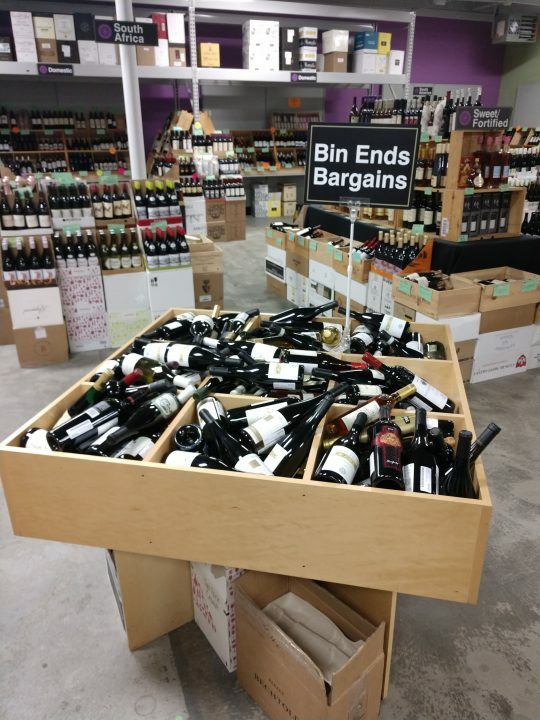 At Bin Ends, it is our mission to create the best possible retail experience by providing superior customer service and offering a unique selection of wines, beers, and spirits at “Serious Savings.” We also use our business as a vehicle to champion small producers around the globe. By supporting boutique wineries, artisanal distilleries, and craft breweries, we are actively working to preserve the culture and tradition of family and locally-owned enterprises. 1. 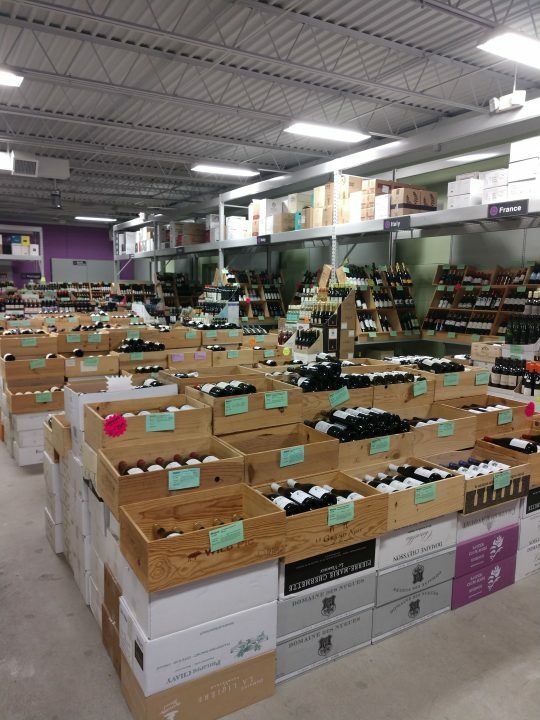 Bin Ends Fine Wine Estate Sale: Saturday, July 14th from 2-8pm in Needham. 2. Vive La France Wine Dinner: July 22nd at 5:30pm at Just Right Farm, Plympton, MA. Tickets $150 includes tax and gratuity. Buy online. 3. 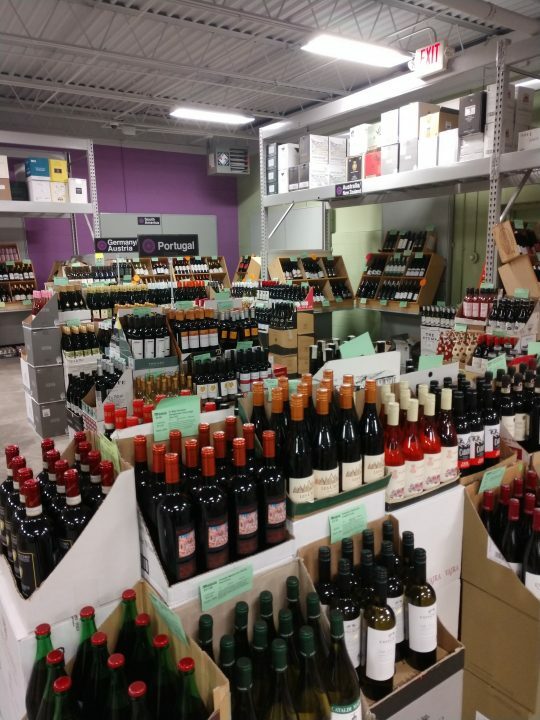 Bin Ends Fine Wine Flea Market: Sunday, July 29th 1-5pm in Braintree. Thank you very much for sharing in the celebration of anniversaries at Bin Ends. Congratulations and cheers to John, Cara, and the team at Bin Ends.